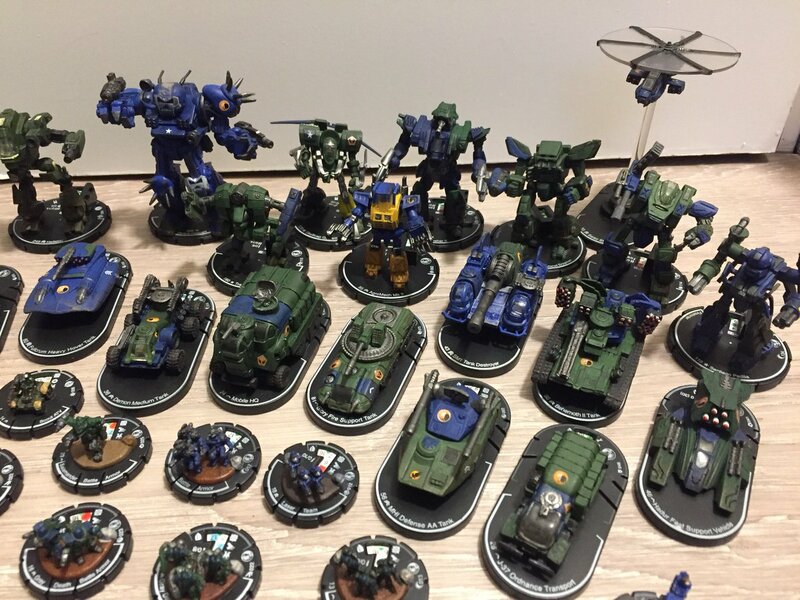 Last week my order of Technical Readout: 315 arrived from BattleCorps. I’ve since gotten a chance to read through the book twice, and there are several designs that tweak my interest. What are the early impressions from the book? Many of the units in TRO: 3150 come from previous sources, like 3145 Supplemental and Experimental readouts. That’s a huge series, and many players (like myself) don’t have all of them. Including them in 3150 gives us a chance to get our hands on the physical Readout of these units. And there are certainly a variety of good things about that. For example, I’ve never had the Roadrunner in any of my supplements before. Now I can read about it and run it. Some of these units weren’t even in 3145 Readouts, but other sources, like the Raider, which was in the Era Digest: Dark Age. 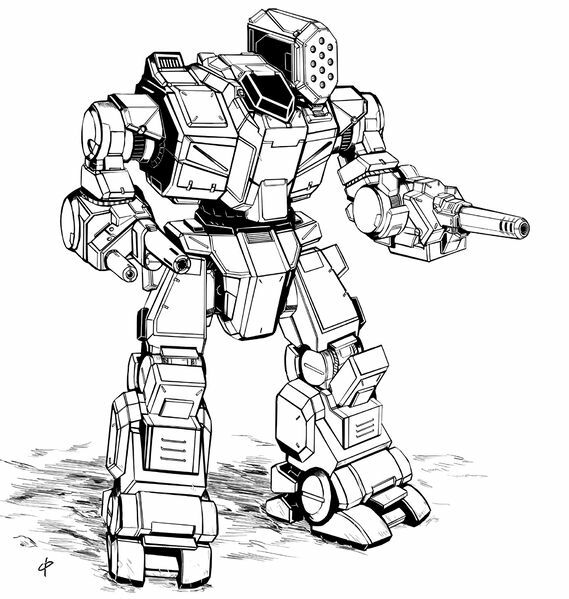 So if you didn’t have that book (like me) now you have the stats for this cheap ICE driven BattleMech. And there are units in here that I really want to try out, like the Scarecrow. 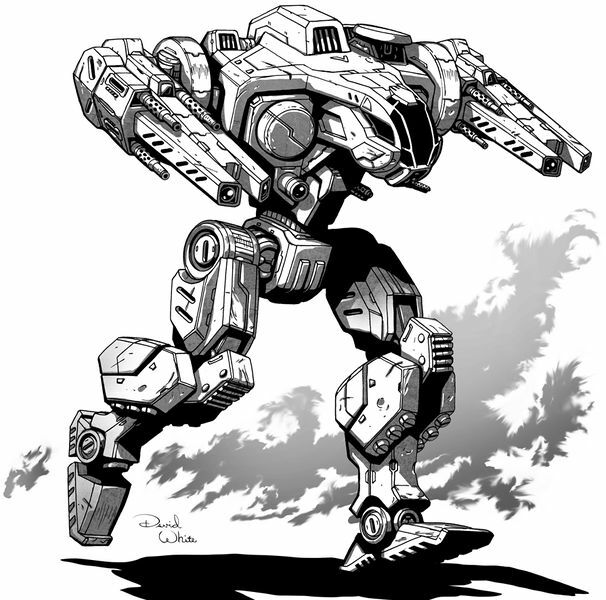 This 40 ton BattleMech is made specifically for hunting down and taking umbrage with infantry. How does it do that? Tons of machine guns and arrays, pulse lasers, flamers, and even some B-Pods. Then add in the Chameleon Light Polarization Shield and a Probe, and you have an intriguing unit that I like. After all, Dark Age fights tend to have lots of mixed armies. 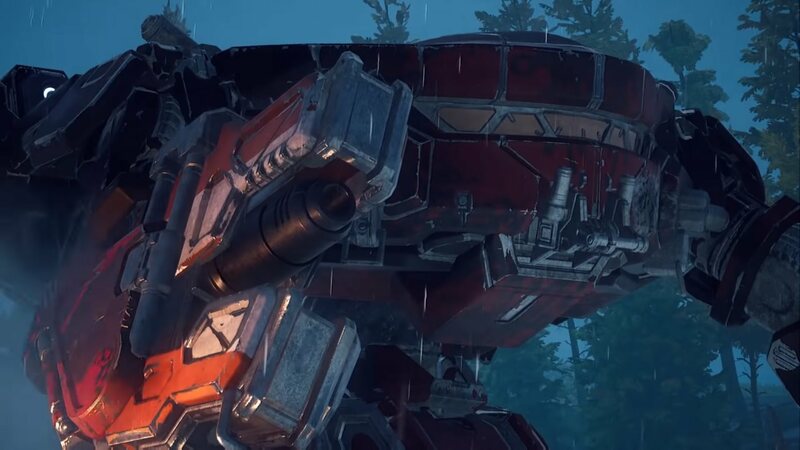 I also like the potential of the 60 ton ‘Mech Anzu, which is downright normal looking against all of the experimental and clan tech. It features a solid Light PPC with a capacitor, an Ultra AC10 for strong damage, and LRM 10 and a laser for back ups, with TAG, jump jets, and pretty strong armor too boot. I can see using it to get into position for a real fight, and you can snipe at range before bringing the heat. 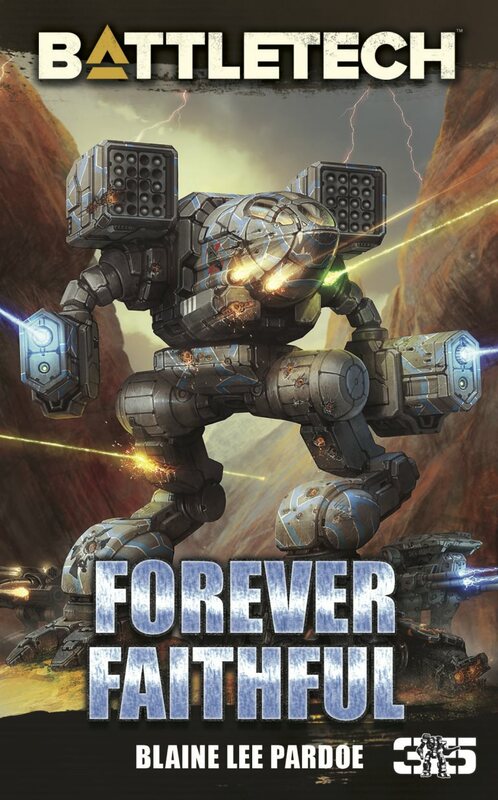 And it’s not just BattleMechs either! I really like the medium 50 ton Schildkröte. Now I know that it’s a bit slow and such, but I really value survive-ability in my units. You can’t win until you don’t lose. And this is a unit that can easily slug it out with bigger stuff, and help to hold a point of defense. 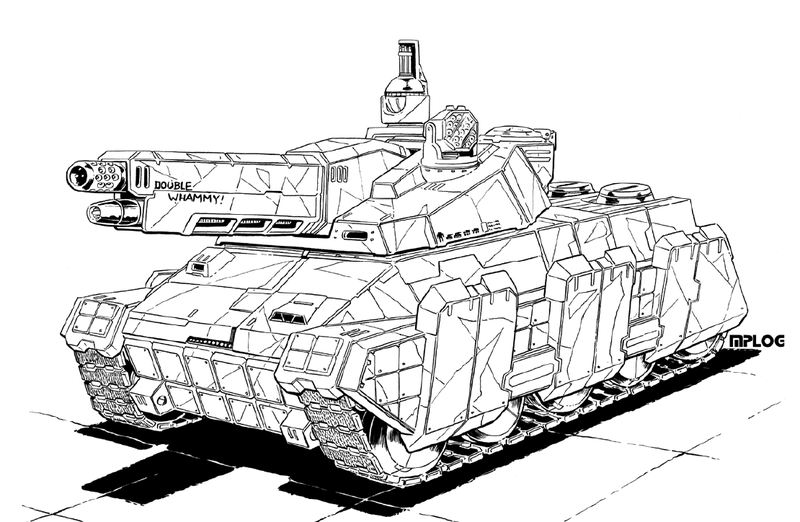 I also like the 45 ton LB20X toting Predator Tank Destroyer and its 6/9 speed. And even the Periphery gets in on some really interesting designs. I am a big fan of the 75 ton Testudo! At first I thought that it’s just another Arrow IV mobile tank. Yes, another artillery vehicle, ho hum. But then I saw that armor, and the Ultra AC10, and even the backup machine guns. You have an interesting design that can play the artillery role while not needing any support for when people move in. Or you can fire artillery as you close, and then slide to more conventional role as an attacking unit with direct fire. Either way you will have an interesting role on the battlefield. And those aren’t the only units that I want to try. But those are the ones that are in my queue right now! 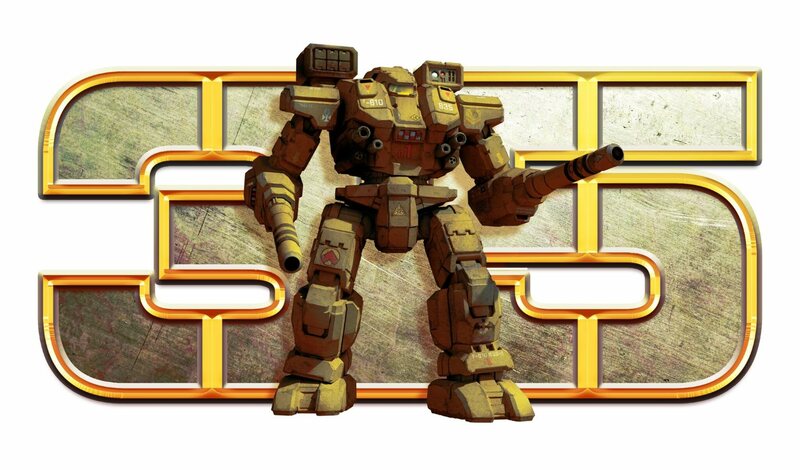 Let’s get that BattleTech on! 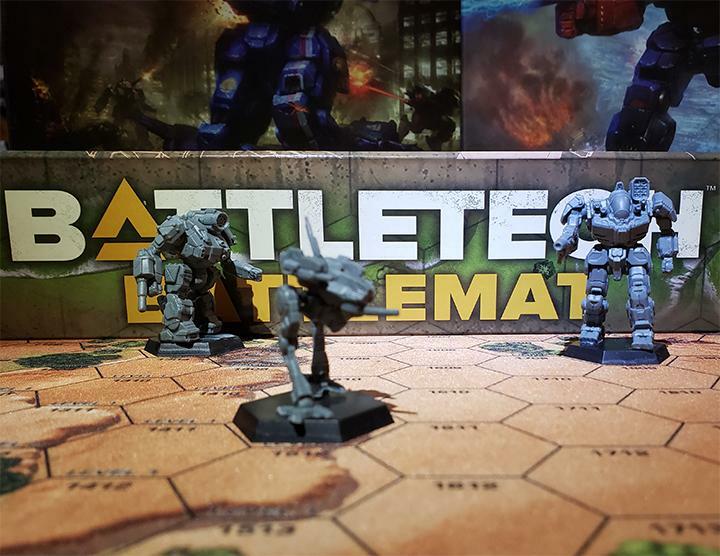 This entry was posted in Catalyst Game Labs, Reviews and tagged Board Game, Catalyst Game Labs, Mechs, Reviews, TRO on 2015/09/26 by Abe Sargent. I was largely disappointed. Most of the units in TRO3150 were drawn from the TRO3145 series. In many cases, the complete text is simply copied verbatim. Overall, it struck me as a TRO done on the cheap. I hear you. There was an old advertising campaign by NBC for summer for their reruns which was something along the lines of “If you haven’t seen it, then it’s new to you!” As someone who personally hasn’t plopped down the vast amount of cash for all of these little pdf TROs from 3145, or supplemental works from that era, they are new to me, you know? 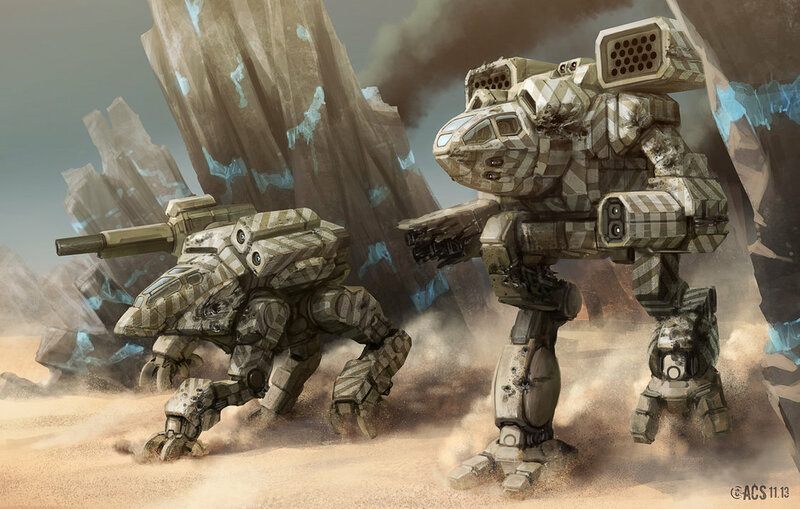 Kind of like how the Marshal, Lineholder, Wolfhound, Raven, and other units debuted in sourcebooks and elsewhere before making it to the TRO. Anyways, I’m looking forward to getting some games in soon and then get some experience with these units! I saw two things of interest i the fluff: Julian Davion liberates New Syrtis, then the Capellans mount a second assault, outcome currently unknown. 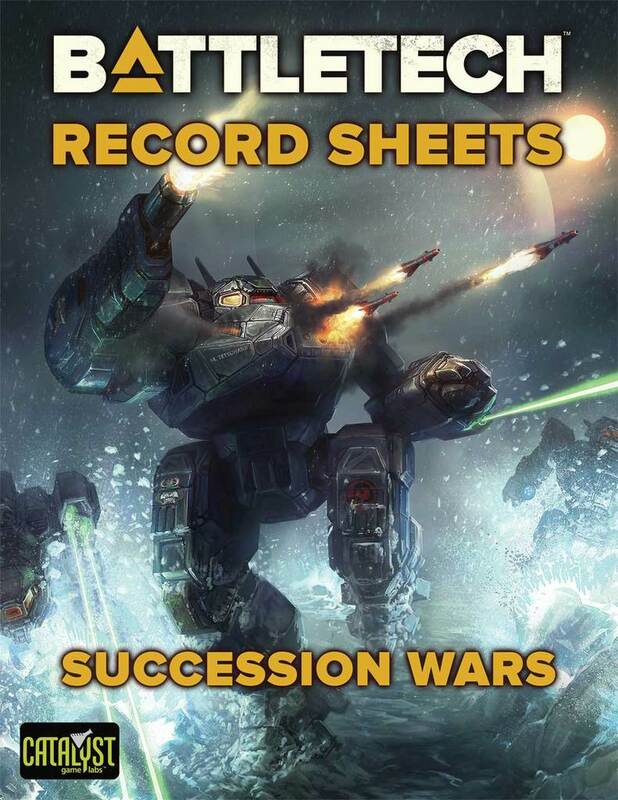 The FedSuns establish a Government-In-Exile on New Syrtis (before the Capellan’s second assault) so either New Avalon falls to the Combine or Julian isn’t well-received by Caleb’s old ministers there. There were some other things besides but generally too isolated and without context to make much of. The Scarecrow is just bizarre to me. It’s loaded down with Clantech and advanced IS tech all just to do a job that I can do cheaper using an old Javelin with Inferno SRMs.